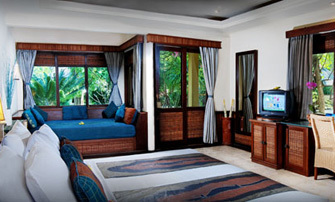 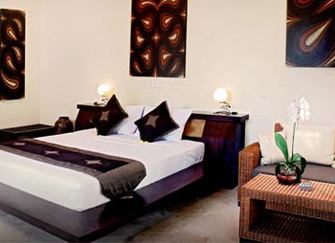 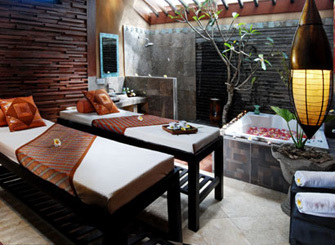 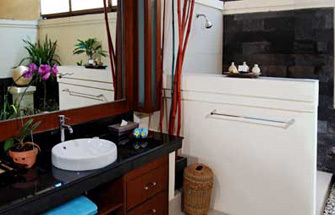 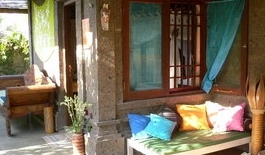 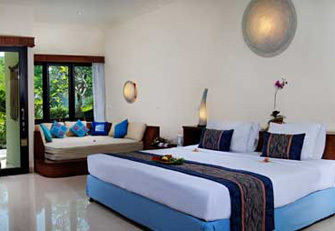 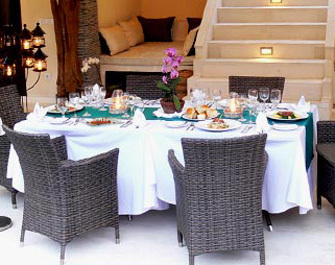 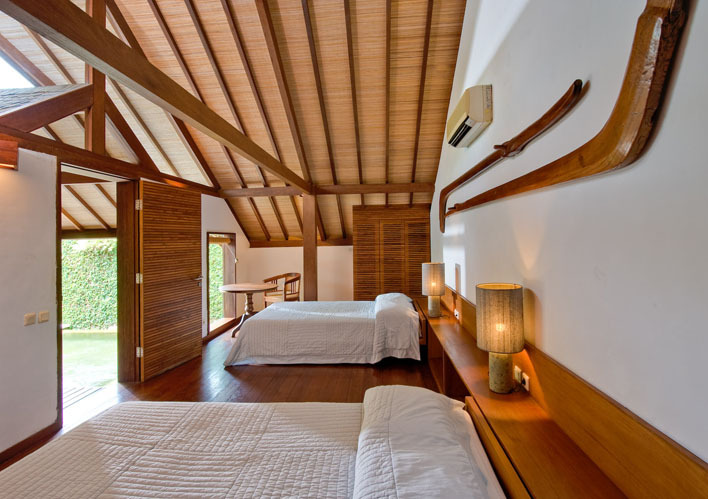 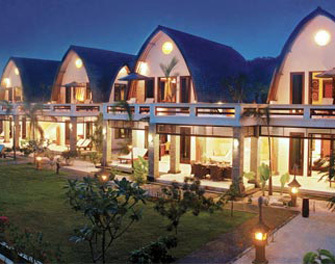 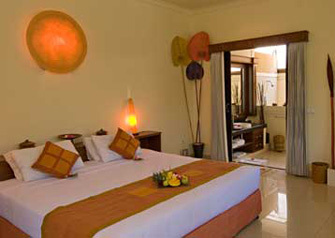 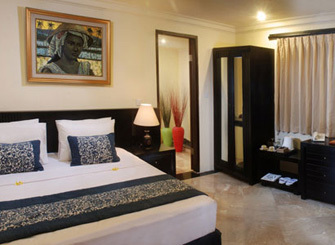 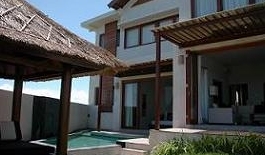 Villa Blue wave is a part of a luxury resort composed of separate houses, hotel, rooms and cottages. 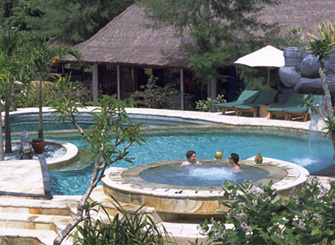 The complex is composed of various accommodation opportunities such as a private villa with its own swimming pool, a deluxe family room, a deluxe room, beach side cottages, superior rooms and traditional huts. 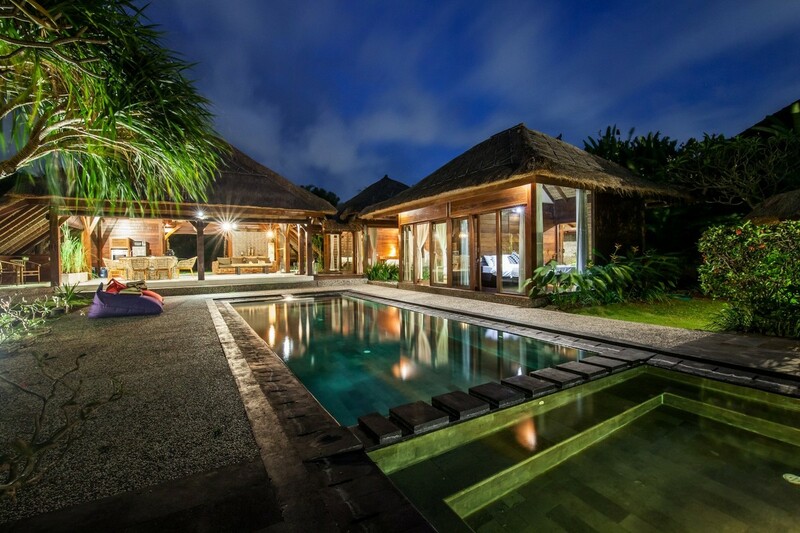 Meet your need in the villa and enjoy the island in a different way of luxury. 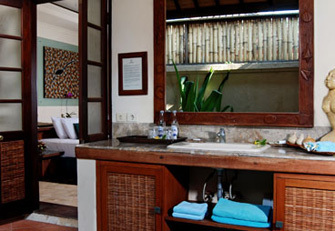 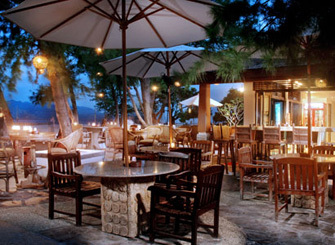 Experience an adventure on Gili Islands thanks to Blue Wave rental within the private resort.